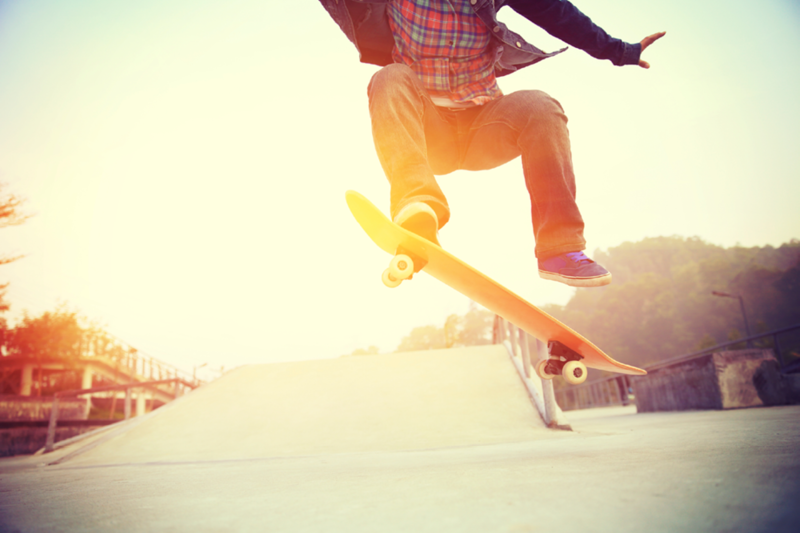 As your online podiatrist, the health of your feet is very important to us. Therefore, we'll help you achieve healthy and pain free toes, heels and soles with tips on preventing and fighting typical diseases and conditions that affect the feet like warts, calluses, ingrown nails, sweaty feet, cracked heels and nail mycosis. But this section is not just medical: Articles on footwear, massage, proper maintenance and care also assist in keeping your feet in their healthiest condition. Eating these special foods is great for the health of your feet! A slip-n-slide is for the backyard, not everywhere you put your foot. 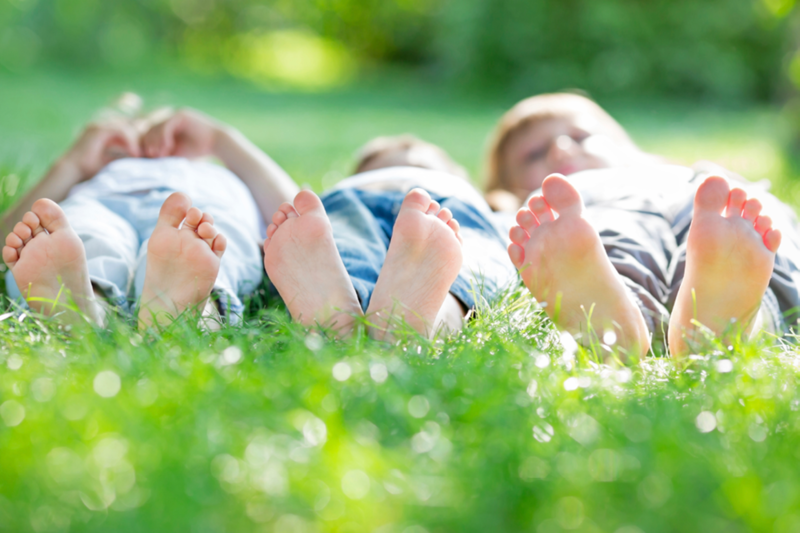 Kick foot odor to the curb with these easy steps. Find out what causes black toenails, how long discolored nails take to grow out and how to prevent black toenails from occurring. Here are some of the best tips to prevent blisters on your feet while running, walking, wearing new shoes and doing other activities. 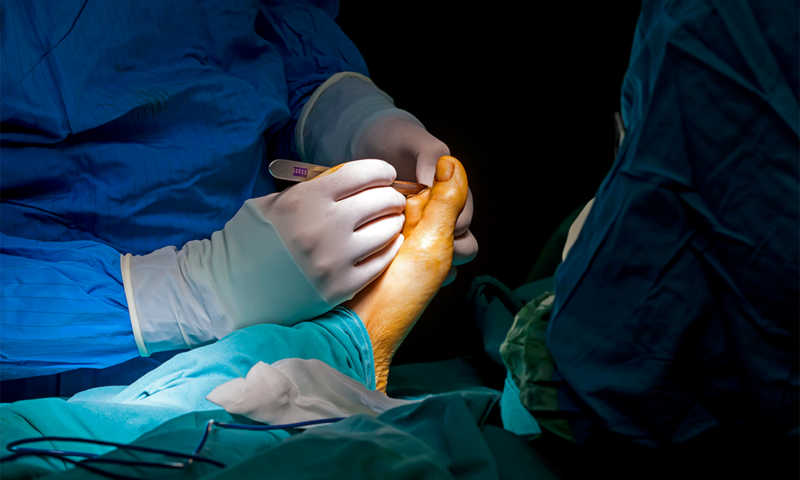 Important facts patients should know about cheilectomy surgery, an operation that removes bone spurs from the top of the big toe.